Sunday, April 21st marks Easter this year and with less than a month to go, you are sure to be busy with all the arrangements coming up. People all around the world celebrate Easter and there are a wide range of festivities that are associated with this day. If you happen to be an event planner or if you want to become one, you might want to know a bit about what Easter event planning is all about. 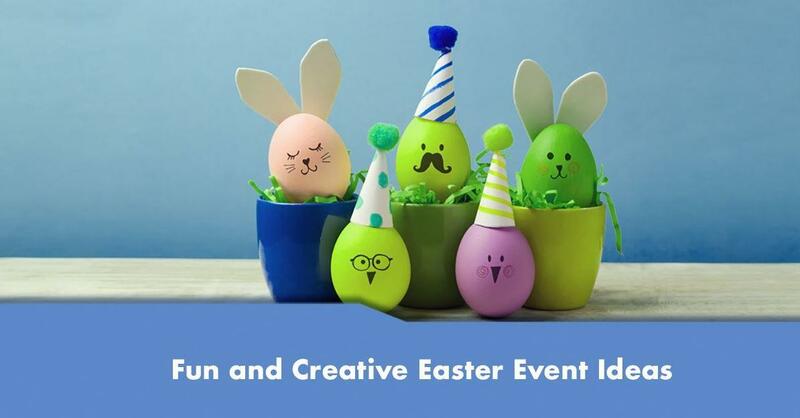 To help you get started, here are some fun and creative ideas that you can try out this Easter and a guide to some amazing Easter games too. If you have a business as an event planner or you want to get started on one, this is a great opportunity for you to decide on how your organisation would contribute to charity this month. In order for your fundraiser to be related to Easter you can include a range of fun activities that both children and adults will enjoy. Some of them include; a raffle hamper, guessing the number of Easter eggs in a jar, a silent auction for a massive block of Easter chocolate or you could also put together an Easter walk or run so that everybody gets to burn off some holiday calories too. 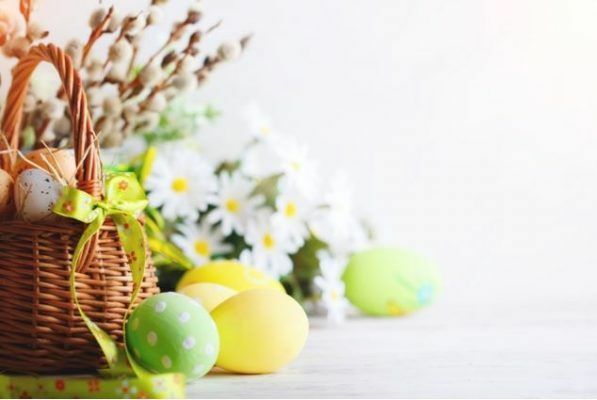 One thing that you could do during this month of Easter is to plan your business conferences or meeting around the celebratory spirit of the holiday. For example you can serve hot cross buns and chocolate if the meeting is in the morning. These are not just yummy, but are also great treats that can be prepared really easily and will not cost you too much either. You can opt between hosting a full brunch or simply give goodies to everybody at the meeting as an Easter surprise. If you are organising a corporate event, make sure that you do not book anything you cannot easily tackle from between 25th – 29th March as there is a long weekend and many people would not be available, including your suppliers. If you are interested about hosting family oriented events, there is no better time than Easter where you can start working on this. You can incorporate ideas like an Easter egg hunt for example that everybody can enjoy. 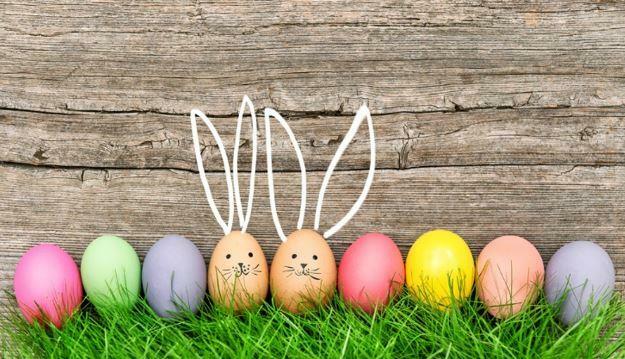 You can also plan out a visit from the Easter Bunny and egg painting or Easter themed colouring activities that are rather simple to implement and are a lot of fun for families who are looking to have a good time and relax with their children during the four day holiday time. If you want to get adults in on the activities organise a scavenger hunt or hide treats in a piñata. Now that you have an idea of the events that you can plan for Easter, you will also want to know about games that you can include especially if this is a relaxed and fun kind of event. Egg Hop Relay Race – divide the children or adults into pairs and give each pair two large egg cutouts made from cardboard or any other heavy cardstock. One member stands on one egg and the other places theirs on the ground in front of the first member. The first member then hops onto the egg cutout. This keeps repeating they cross the finishing line. Matching eggs – this game is ideal to test children’s sensory skills with. Get together a number of eggs. Divide them into pairs and fill each pair with different little objects. For example, jelly beans, coins, chocolate pebbles. Now mix all the eggs together and let each child shake them to find out which pairs match. Easter egg hunt ideas – there are so many different versions of this that you can try out. All you need to be is creative. A big X will mark the place where the treasure is hidden. You can either buy an Easter basket from a shop or you can put together your very own with Easter goodies. Hide it and leave clues to see who can find the treasure first. If you an event planner you should have a good idea about the kind of dishes that your guests would like to enjoy on Easter. Here are some great ideas that you can try out. Classic Glazed Ham – you will be roasting, scoring, braising, glazing and trimming to create this deceptively easy dish that is a firm favourite all around the world on Easter. Make sure that you get a good, fresh ham. Four Cheese Scalloped Potatoes – you can’t leave potatoes out if its Easter!!! This yummy recipe is decadent and is a great option for a side dish. Layer thinly sliced potatoes with heavy cream and mozzarella. You should also add some Asiago and Raclette cheese and top it with generous servings of Parmesan. Bake it up until its bubbly and golden. Honey Glazed Baby Carrots – to balance off the rich meal, make sure that there are some freshly glazed baby carrots on the side. This dish will be ready in just 15 minutes too. Creamy peas with pancetta – whip yourself up a lemon infused sauce and mix up spring peas or sweet peas with pancetta. This combination is a classic delight. Devilled eggs – you will need hardboiled eggs for this dish which are sliced in half cleanly. Then remove the yolk in them and mash it together with some vinegar, salt, pepper, mustard and mayonnaise. Pipe them back into the egg halves and sprinkle some paprika for that extra fiery punch. 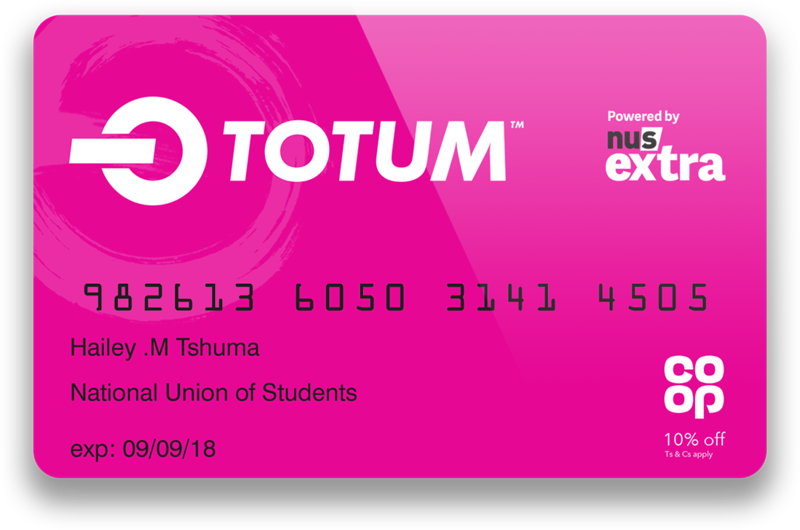 Event planning is a rather lucrative industry to get into and what better way to start other than getting the right education right? At Global Edulink we offer you event organising courses online that can help you launch your career or even start your very own business. look through our available programs below and take your pick. 0 responses on "Fun and Creative Easter Event Ideas"